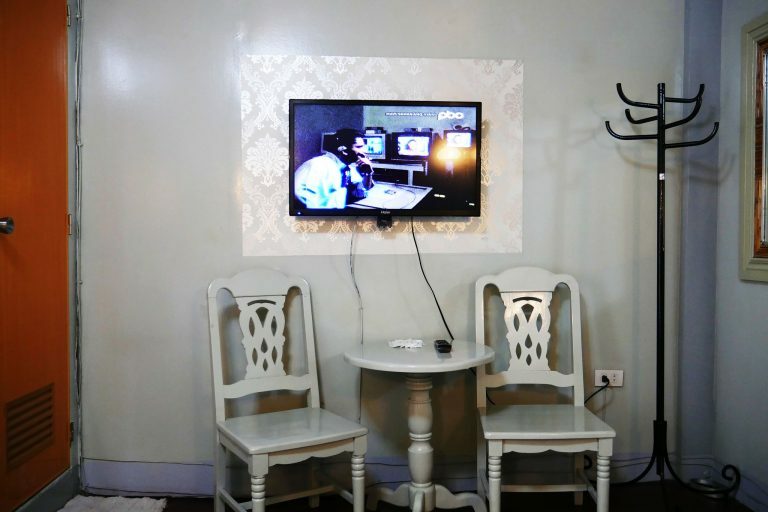 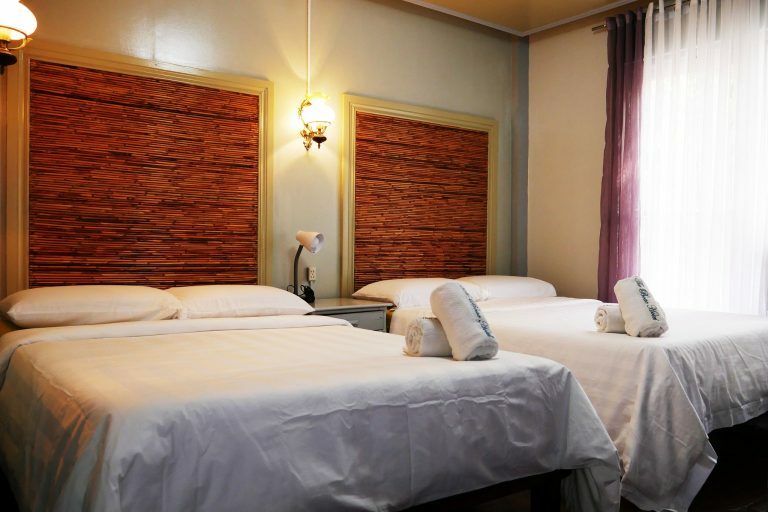 Fully air-conditioned room with two queen size beds, cable TV, hot & cold shower, and coffee table with chairs. 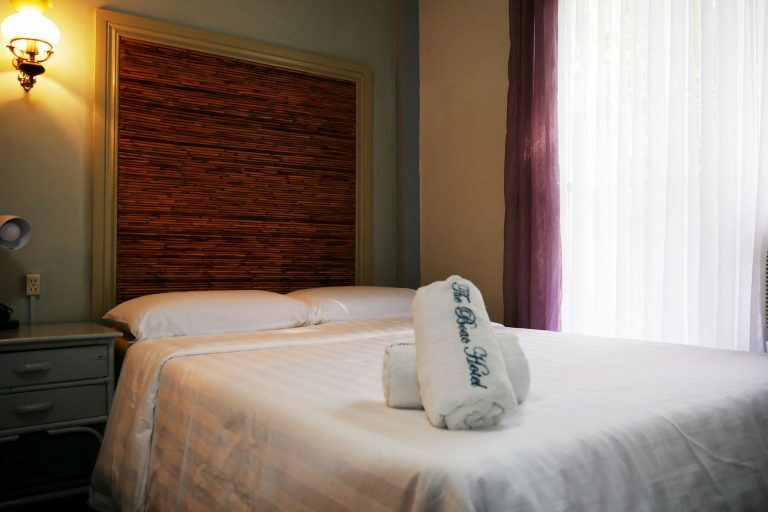 Our 2A-Family Deluxe Room allows a maximum of 4 persons, including children. 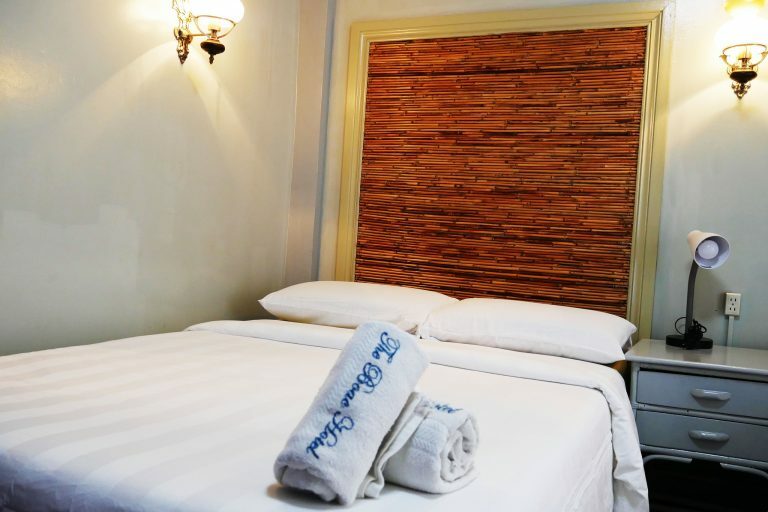 Extra bed is not allowed on this type of room.